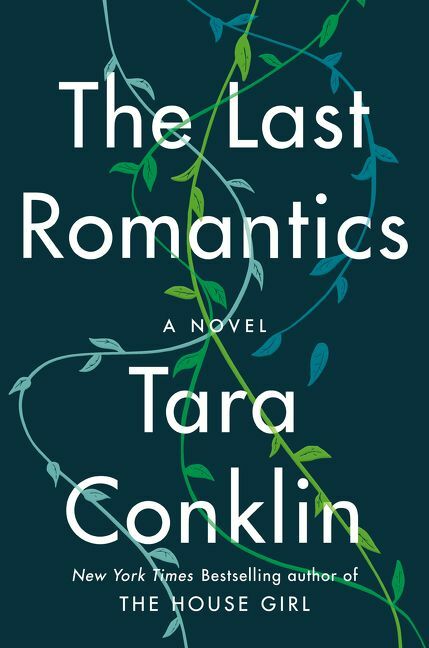 Video: The Last Romantics by Tara Conklin. Video: Bloomberg Law: Stealth Lawyer: Tara Conklin, Novelist, 'The House Girl'. Video: Gaithersburg Book Festival 2013: Tara Conklin & Jeanine Cummins. 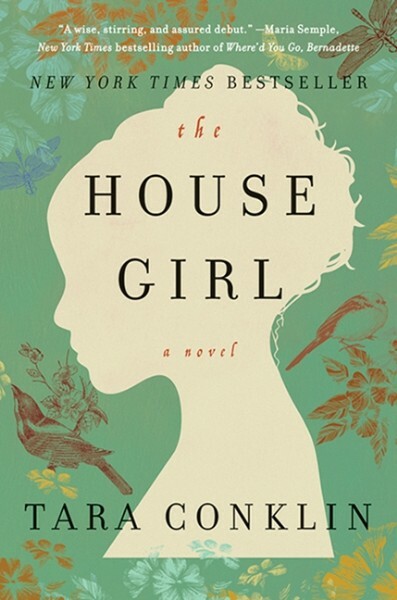 Tara Conklin is a writer and former lawyer whose first novel, The House Girl (William Morrow), was a New York Times bestseller, #1 IndieNext pick, Target book club pick and has been translated into 8 languages. 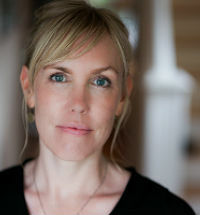 In February 2019, her second novel The Last Romantics (William Morrow) was published to wide acclaim. A sweeping yet intimate epic about one American family, The Last Romantics is an unforgettable exploration of the ties that bind us together, the responsibilities we embrace and the duties we resent, and how we can lose—and sometimes rescue—the ones we love. A novel that pierces the heart and lingers in the mind, it is also a beautiful meditation on the power of stories—how they navigate us through difficult times, help us understand the past, and point the way toward our future. The Last Romantics became an instant New York Times bestseller, was a Barnes & Noble Book Club Pick, IndieNext Pick, and was selected by Jenna Bush Hager as the inaugural read for The Today Show Book Club. From the power of storytelling to the journey of becoming a full-time writer, Conklin draws on her experiences, delivering compelling keynote presentations. Before turning to fiction, Conklin worked for an international human rights organization and at corporate law firms in London and New York. She was born in St. Croix, US Virgin Islands and grew up in western Massachusetts. She holds a BA in history from Yale University, a JD from NYU School of Law and a Master of Law and Diplomacy from the Fletcher School at Tufts University. Conklin now lives in Seattle with her three kids, one tiny Havanese and one not-so-tiny veiled chameleon. “A seamless juxtaposition of past and present, of the lives of two women, and of the redemptive nature of art and the search for truth and justice. Guaranteed to keep readers up long past their bedtimes." “Infused with ominous atmosphere and evocative detail...a dramatic montage of narrative and personal testimonies that depicts the grotesque routines of the slave trade, the deadly risks of the Underground Railroad and the impossible choices that slaves and abolitionists faced."